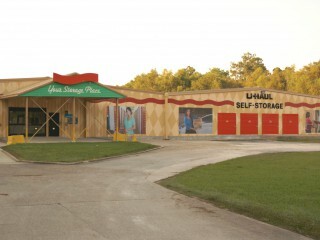 U-Haul Company of Northern Louisiana is offering 30 days of free self-storage and U-Box container usage to residents who were affected by the severe storms and tornadoes that caused damage throughout Central Louisiana on Sunday. Extensive damage was done to homes and businesses across Alexandria. Thousands of residents are without power. The Holsum Bakery location is open 24/7. Customers can rent a self-storage unit anytime with any mobile device. 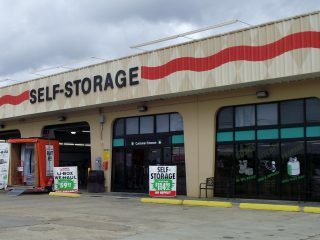 Go to https://uhaul247.com/ to reserve a self-storage unit.